Automobiles perform better with HK® performance filters. That’s why our filters have become the brand of choice in over 18 countries. At Universe Filter, you can count on the quality that’s built into every filter we make. Should any of our filters cause harm to a vehicle, we will provide a financial remedy such as paying for vehicle towing, rental replacement vehicles or engine repair following testing of the malfunctioning filter in our lab and assurance that the vehicle has been properly serviced according to the manufacturer’s recommendations. 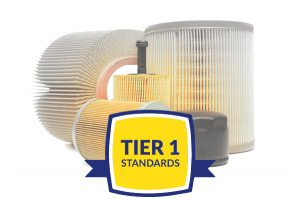 Every filter we make for Tier 1 automobile manufacturers such as General Motors, Fiat, and Suzuki is a testament to our commitment to product quality. 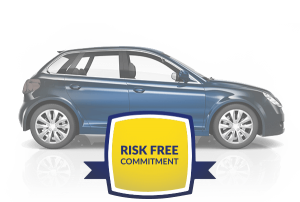 To adhere to automaker approval, each of our manufacturing facilities, processes, and team members must meet the stringent production standards of each OEM. 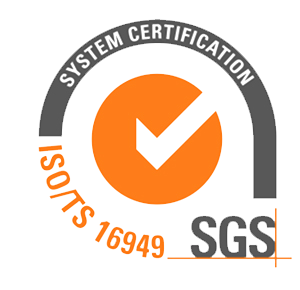 ISO Quality Assurance you can count on. For over 15 years Universe Filter has been an ISO certified manufacturer. Our production facilities meet the global filter industry’s most stringent standards as recognized by our ISO/TS 16949:2009 certificate. Each filter we ship is manufactured according to those specifications and thoroughly tested to ensure it meets the performance our customers expect. To support our commitment to quality, we continually invest in our already fully equipped R&D lab, where we carry out product performance testing according to stringent ISO and other regulatory requirements. 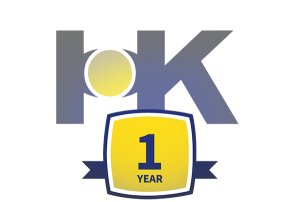 Learn more about our company, our products and our unparalleled commitment to excellence. © 2017 Zhejiang Universe Filter Co., Ltd. All Rights Reserved.